Tom Mele the founder of Mad House T.V. 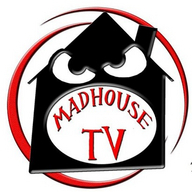 Inc., Mad House Studios, along with Tommy Maher now the V.P of Mad House T.V Inc., and co-owner bring the world of Mad House to the screen and the best of internet broadcasting. Together Tom and Tommy will excite the world with never before seen, back stage antics in the world of entertainment. Each week Tom & Tommy will debut video clips of behind the scenes of Mad House T.V, people and events, untold stories never heard before from the people who lived an incredible life.  If you would like to be a guest on this show e mail us at madhousetv@aol.com or call 631-882-6900.